Randstad Technologies is a global organization specialized in HR staffing. They have a specialized team focused on creative and game studios in the Seattle area. See the 51 job openings at Randstad. 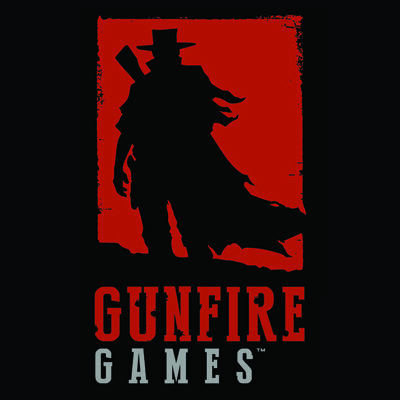 Gunfire Games is an independent game developer based in Austin, Texas. They are best known for creating leading-edge VR titles including the award-winning Chronos and for our previous work on the Darksiders franchise.They are currently developing Darksiders 3 along with other exciting secret projects. See the 5 job openings at Gunfire Games. 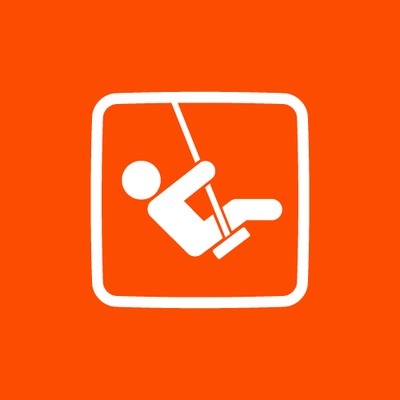 See the 31 job openings at Playground Games. Sumo Digital is one of the UK’s most prolific and secure independent game developers with a talented team of over 260 staff currently based in Sheffield. A second UK studio in Nottingham has recently opened with many fantastic new opportunities on the horizon. Since its inception in 2003, they have had a had a string of successful titles across all gaming platforms for partners that include Microsoft, SEGA, Sony, Disney and many more. See the 10 job openings at Sumo Digital.